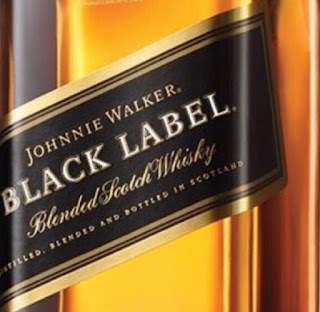 Blended Scotch whiskies compromise nearly over 80% of the scotch category in sales today, although Single Malts are beginning to compete and gain sales. A Blended Scotch whisky combines malt and grain whiskies from different distilleries and can blend them in any proportion. 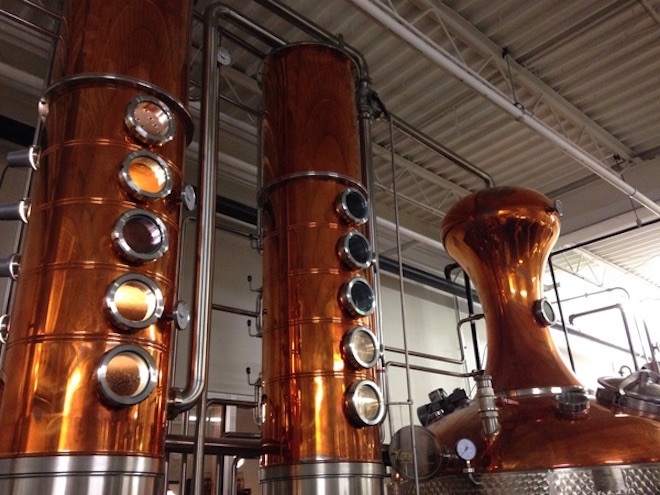 All spirits used in the blend must be aged at least three years. The original distillers in Scotland who were monks and later farmers used barley malt in a pot still. In the 1700s and early 1800s, production was small and irregular. and the notion of 'brands' or trademarks was unknown in any industry. Malt whisky was sold to grocers and wine merchants, who retailed it by the cask at a time when the glass industry had yet to develop mass-produced bottles. Johnnie Walker was such a shopkeeper; George Ballantine another; the Chivas brothers were partners in a shop. These merchants dealt with lack of consistency or volume by creating their own house blends, and these became brands. At first, two or three Highland whiskies might have been blended with a dash of Islay and a filler of Lowland malt but today a dozen or 25 distillates might be used, perhaps even more. 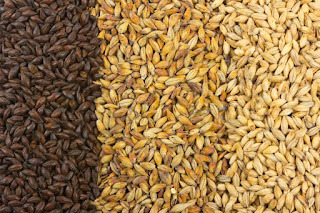 Grain whisky became a distinct element with its production in column stills. They were developed around the 1830s, and widely used by the 1850s. 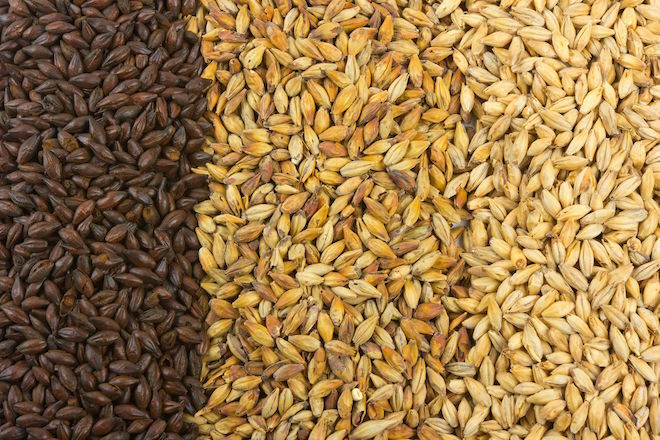 Grain whisky is easier, cheaper and faster to produce than malt whisky. The resultant blends besides being cheaper to produce were also lighter in body and flavor and perhaps more acceptable to people unfamiliar with whisky. The best of the blends have great character and complexity but many are very similar. Blended Scotch is still dominant in volume today, but single malts are gaining in sales and commanding far better prices.